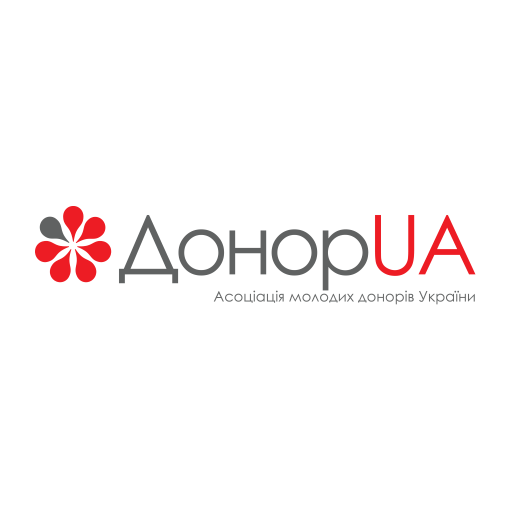 With DonorUA.Bot you can easily check if you be able to donate blood (Ukrainian and Russian languages are supported). Just enter the name of illness or other problem and we will detect is it a temporary, persistent contraindication for blood donation or you are eligible to donate. DonorUA will be able to install a bot user that appears in and has access to your workspace’s directory. It can also post messages and view activity on messages in any channel it is invited to.